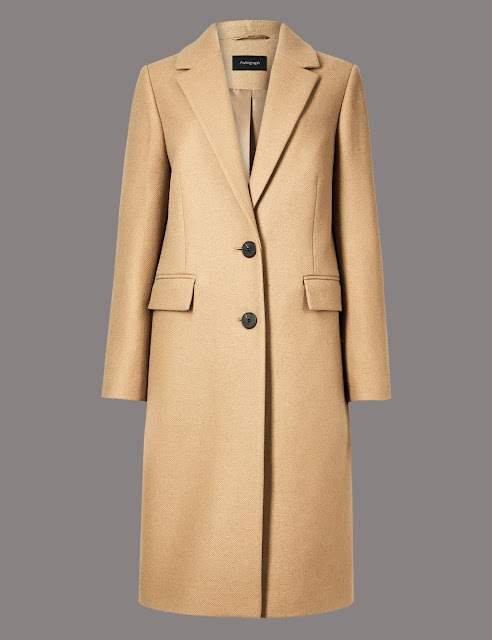 Style Theory: Three things M&S excel in...Cashmere, coats and shoes....season after season they come up with great designs that are affordable, cool and chic.. 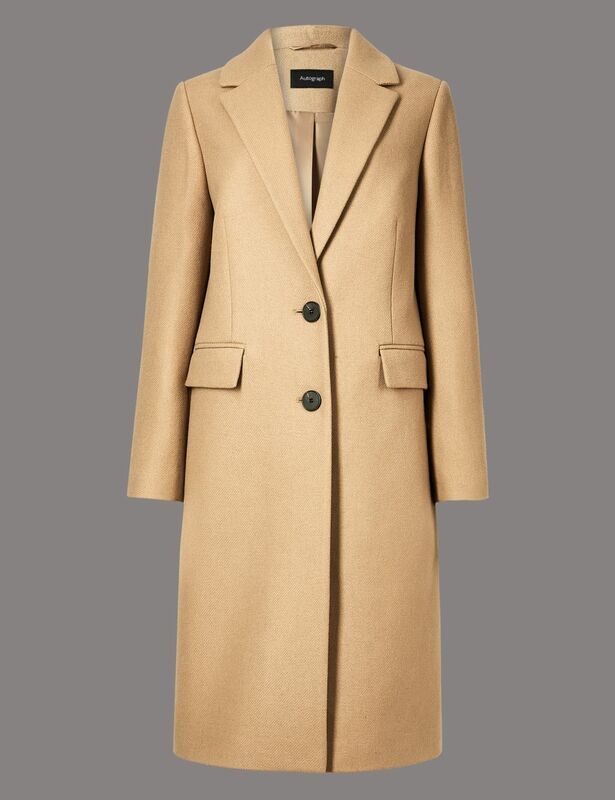 I love a camel coat it is a timeless classic, always elegant and never ever goes out of fashion. 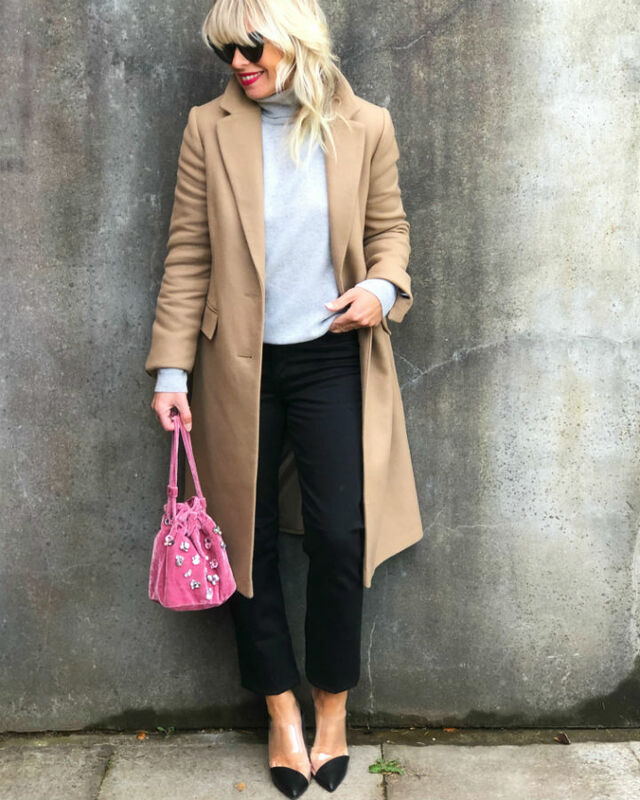 The camel coat I am wearing above is a wool, cashmere mix. I sized down for a neat fit, it is beautifully cut with perfect sized lapels (i am not a fan of big lapels) and a split up the back..its those kind of details that make it look expensive and feel amazing on.. 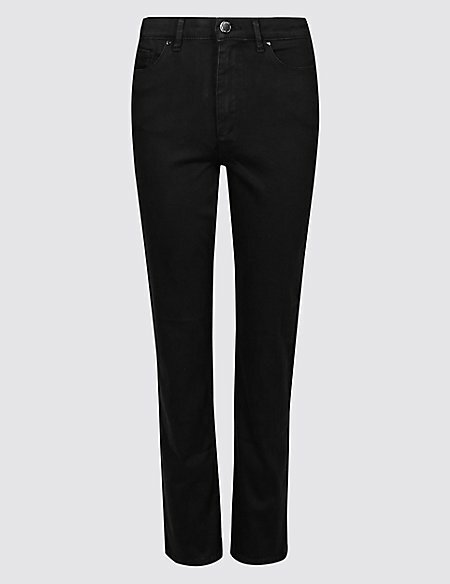 The jeans are M&S 'sculpt and lift jeans' they are incredibly comfy, again I sized down to a size 8 (I am normally a good size 10 in jeans). They have quite a high waist and not sure whether they actually lifted my bottom but they looked good on. I turned them up at the bottom to make them ankle length, I am such a fan of ankle length jeans, the length just seems to be flattering whether worn with heels, flats or trainers..
M&S cashmere is always a good idea and this polo neck is no exception, it is super soft and the most beautiful shade of soft grey that is super flattering against the skin. I sized up to a 12 for a slouchier fit. 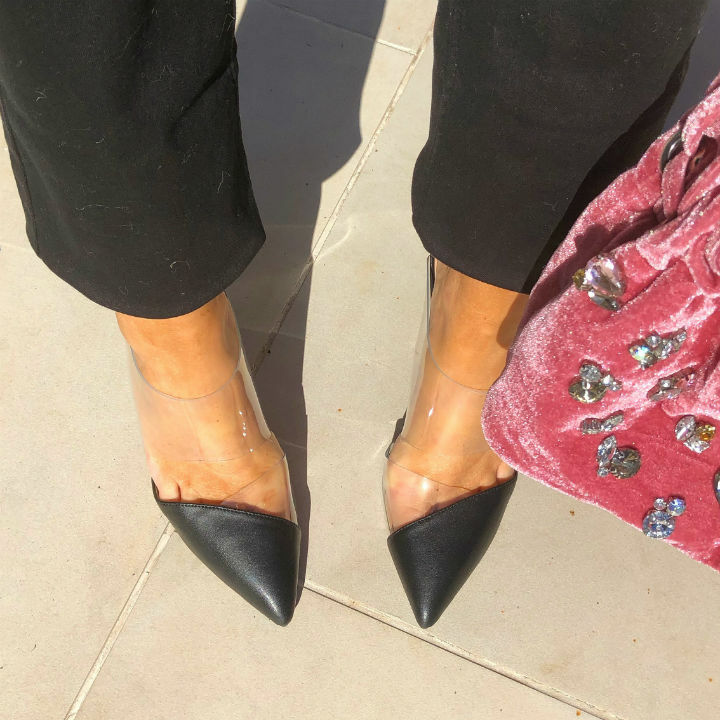 The little, pink, velvet bag I picked up in store, it is so cute, it has a cool vintage vibe. It was in the sale and has sold out I think but may be worth checking in your local M&S.. I am slowly coming around to the idea that sadly this summer is over and it is time to dress for Autumn, not quite given in but am getting there!! *This blogpost was written in collaboration with M&S, all styling, words and photography are my own. Love the coat. That color is very easy to style.